It took longer than we expected, but we are back! Well, if we’re being honest, we’re back-ish. We have wrapped up most of the things that have kept us so overwhelmed and busy the past few months, which is great. Unfortunately, we still haven’t been anywhere or done anything, so there’s not a lot to share…. yet. That all changes tonight, when we finally get back out there, visit some breweries, and get back to the fun job of being Bottle Makes Three. It was even more awesome in person, we promise. That is the Colorado Parrot Head Club float as it stepped off 2018 Denver St. Patrick’s Day Parade. A small but mighty group of talented people came together with our totally un-talented asses to build this incredible mobile Irish Pub Crawl. It took several weeks of planning and a few very long weekends to build this awesome float. Since this is Jeff’s final year leading this club we wanted to go out with something big and awesome. We think we succeeded, thanks to the incredible club members that sacrificed just as much of their personal time as we did. The combined effort made a float more incredible than we ever dreamed. On St. Patrick’s Day we took our CPHC Irish Pub Crawl float down the streets of Denver for the parade. We were blessed with beautiful weather and big, enthusiastic crowds. It was such fun! However, the end of the parade was just the beginning of our St. Patrick’s Day celebration. If you know anything about Parrot Heads, you know that on occasion we enjoy partying in the parking lot. Well, after the parade we did just that. Our faux pubs became free pubs for the afternoon, serving kegs of beer and gallons of cocktails to our (adult) club members and friends. It was the perfect way to celebrate the holiday and another successful parade. Afterward, our St. Patrick’s Day celebration moved to our CPHC sponsor bar, The Fainting Goat Pub. There the party continued long into the night. Well for some folks it did. Not for us, because we were exhausted and lame. After a proper celebration with our St. Paddy’s day pals, Guinness and Jameson, we were done. On St. Patrick’s night we were home, fast asleep, by 6 p.m. We feel confident that our friends were out there partying hard to pick up the slack for us. After all, nobody does St. Paddy’s quite like a group of crazy Parrot Heads. As cool as our float was it was created just for one day. The morning after the parade we met one last time to tear the whole thing apart. What took several weeks to build took only a few hours to disassemble. C’est la vie. It may seem like a crazy amount of effort for a one-hour parade, but it was totally worth it. You can learn more about the Colorado Parrot Head club at coloradoparrotheadclub.org/. And Now… Back to Beer! Now that we’re back to the very important business of beer, we have some serious catching up to do. 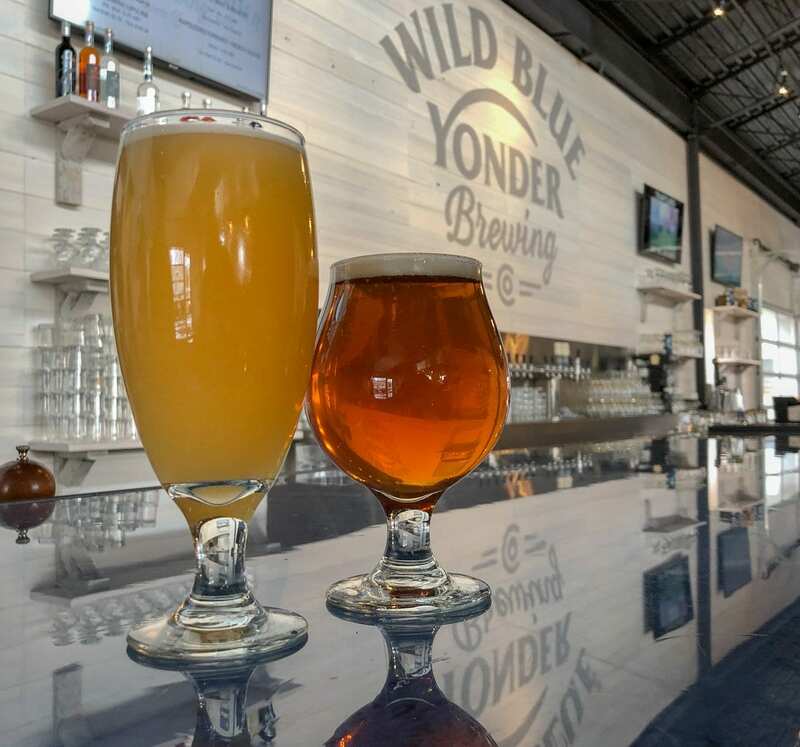 If like us you’re also behind on what’s new in the local beer scene, below are a few new breweries that just opened, or will be opening in the next few days. We can’t wait to check these spots out, starting tonight! With some new experiences to write about, you know we’ll be back to tell you all about them next week! We’re super excited to check out Brass Brewing Co in Colorado Springs. This new brewery is veteran-owned and operated, and has committed to donating 1% to veteran and law enforcement-serving non-profits. They just celebrated their grand opening yesterday, so head on over to pay them a visit at 318 E Colorado Ave, Colorado Springs, Colorado 80903. 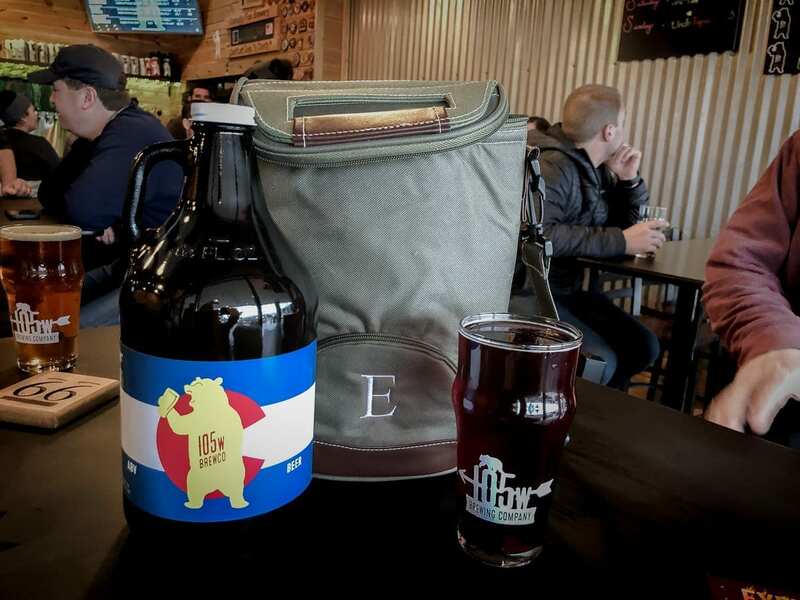 Just north of Colorado Springs a second brewery opened their doors for the first time yesterday, Black Forest Brewing Company celebrated their first day of business on Thursday, March 22. 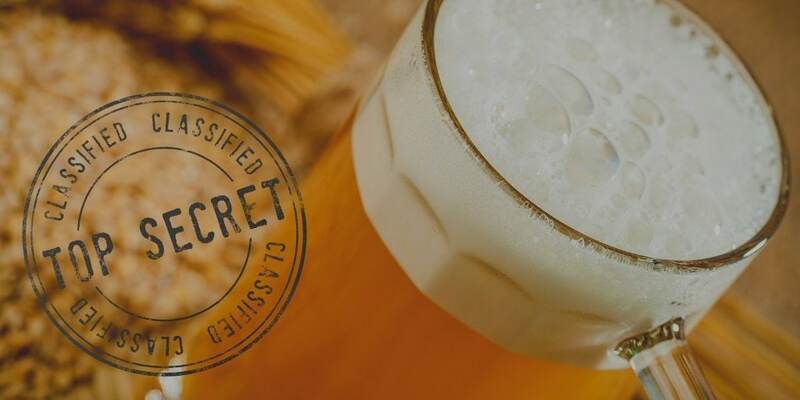 Black Forest Brewing Company promises “great beer, food, local wine and spirits” and, since we like all of those things, we will definitely get down there soon to pay them a visit! Check them out yourself at 11590 Black Forest Rd #50, Black Forest, Colorado 80908. Last but not least, the Thirsty Monk Denver will be opening their doors to the public on Monday, March 26. If you don’t already know, the Thirsty Monk has been brewing Belgian-rooted modern ales in Asheville, NC since 2008. This new Thirsty Monk Denver location in City Park West will offer the same awesome flagship beers along with a menu of Thirsty Monk’s Food Flights, sourced by local Denver restaurant partners. Thirsty Monk looks like it will be a fun and exciting addition to our beer scene, so make plans to check them out. Full details on their grand opening party can be found at monkpub.com/event/thirsty-monk-denver-grand-opening/. Obviously the above isn’t an all-inclusive list of what’s recently opened since we’re a bit behind on… everything. We’re sure there are more new (or new-ish) breweries that we missed during the past couple of months. We promise to get there, eventually. If there are any particularly awesome spots you think we should hit first, please let us know. Share the details in the comments so we can plan accordingly. Now we’re off to find some beer! You two find the coolest ways to have fun! We scouted Brass last night. Solid (if average) slate of beers. They have a saison tapping on Saturday which I might go back down for. Gonna hit Black Forest next week. See you guys at Collab Fest? Nice! We’ll probably try and hit Brass & Black Forest tomorrow. As for Collab Fest.. Hell yeah! We wouldn’t miss it!! See you there!